Creative bartenders are coming up with new ways to mix beer with liquor, liqueurs, and fruit juices to create beer cocktails—or beertails. This is a salty-sour-spicy flavor, not for the faint of heart. 1. Place enough salt in a wide, shallow dish to cover the bottom. Rub the rims of two glasses with the reserved lime rinds and dip the glasses into the salt. Fill the glasses with ice and set aside. 2. 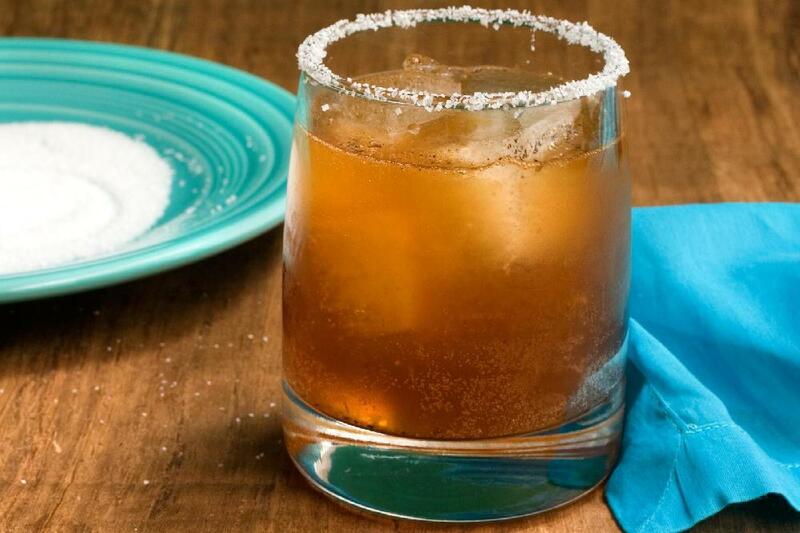 Place the lime juice, beer, Worcestershire sauce, hot sauce, and Maggi or soy sauce in a pitcher and mix to combine. Pour into the prepared glasses, top with a few grinds of pepper, and serve.